SUMO CYCO's potent fusion of hard rock guitar riffs with in your face blast beats, dance hall rhythms, and punk rock attitude have garnered them unwavering attention and hordes of fans since their formation in 2011. 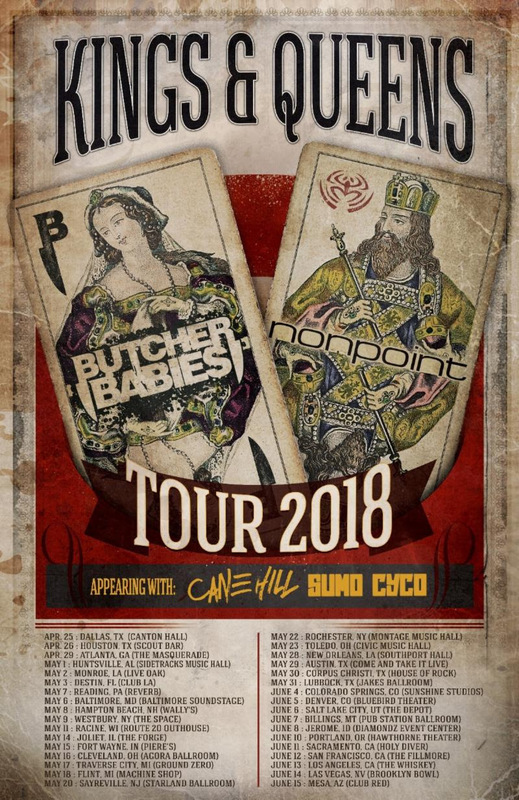 The band will perform their unique sonic blend on the road this spring with headliners Butcher Babies and Nonpoint on the "Kings & Queens" tour, also featuring support from Cane Hill. 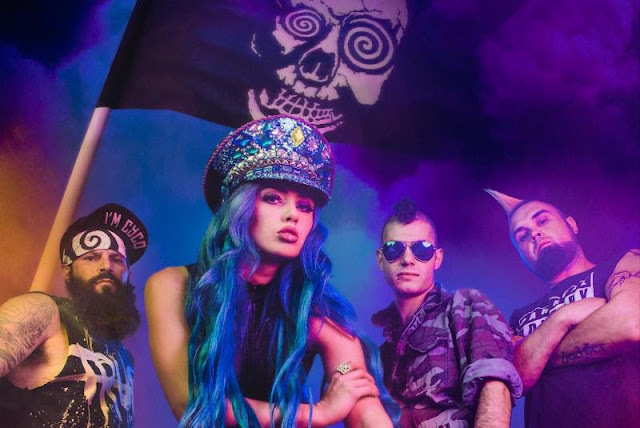 SUMO CYCO's powerhouse frontwoman Skye "Sever" Sweetnam says: "We are headed out on our longest tour of the USA to date and couldn't be more excited! 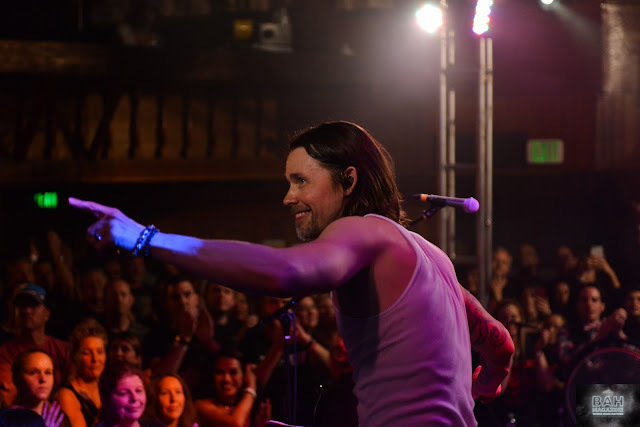 It's the tour our fans have been relentlessly asking us to do. 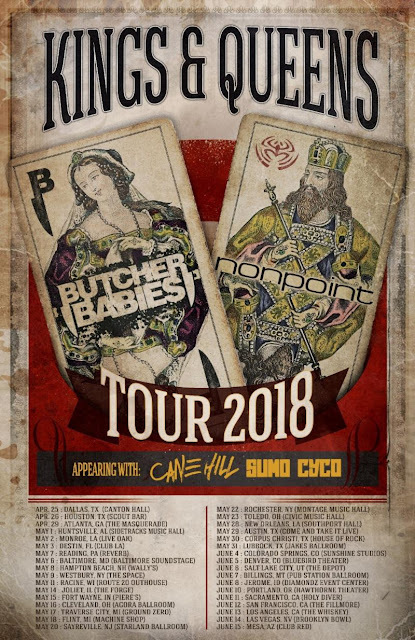 We are absolutely thrilled to join our friends in Butcher Babies and Nonpoint who we've toured with before overseas, and with Cane Hill on the bill as well, this line up is undeniable. 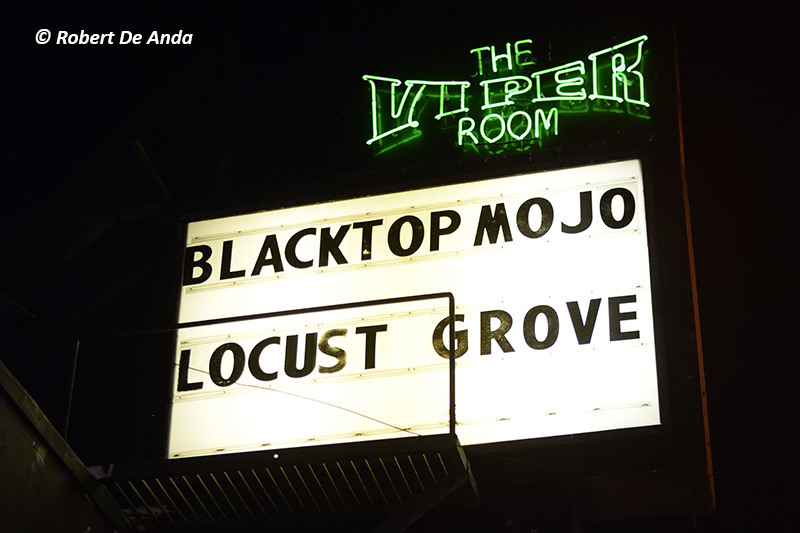 See you there!" SUMO CYCO's live performance is impossible to be ignored. With undeniable energy and attitude, they have completed six trips to Europe in three years, growing their fan base each trip. SUMO CYCO has been part of festivals such as Warped Tour (Kevin Says Stage), Sound of Music (Main Stage), WTFest (Main Stage), Planet Rockstock, Winter Rocks (Sheffield UK) Canadian Music Week, NXNE and many more. 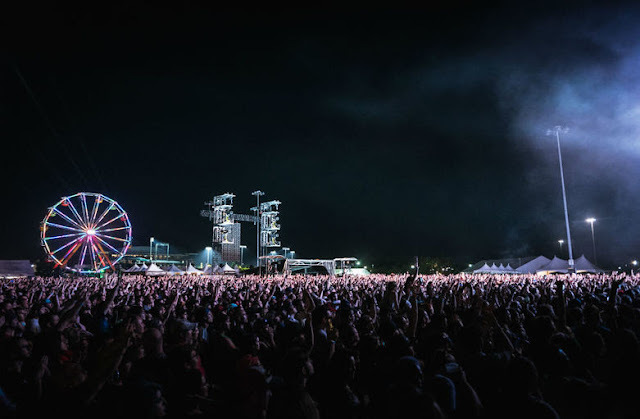 The band has shared stages with The Offspring, Coal Chamber, Our Lady Peace, Life of Agony, Hollywood Undead, The Birthday Massacre, Hollerado, and FOZZY, to name a few.